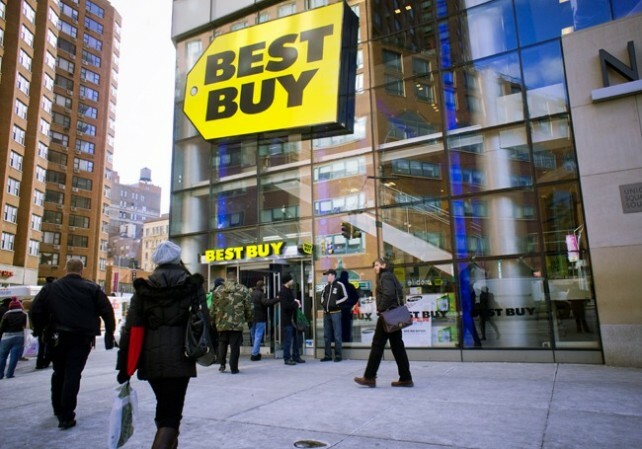 How Much Has Best Buy Discounted iTunes Gift Card Purchases? 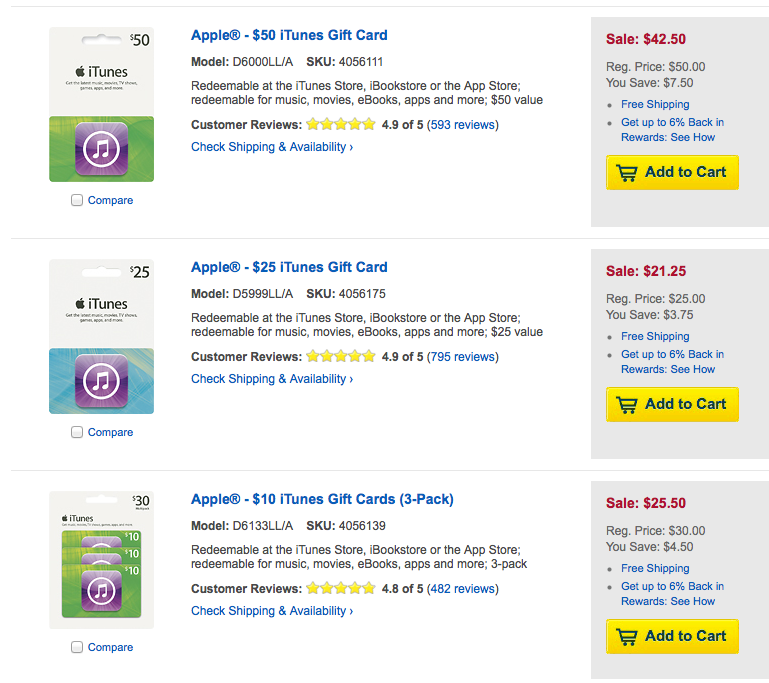 These physical iTunes gift cards are available for purchase online and at Best Buy retail locations for a limited time. 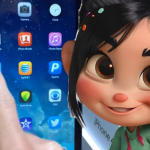 See also: Apple Updates iTunes Movie Trailers App With Rotten Tomatoes Reviews And More, Spotify Premium Is Now Just $5 Per Month For US College Students, and Here's Why Apple Bringing iTunes To Android Makes A Lot Of Sense.